Right now, our software department is working on new version of Ugoos TV Launcher. Launcher settings gave ability to add, create, delete and rename groups, but several of them (All apps, Options) users cannot delete, in order not get rid of all apps. After release, we have detailed feedback from users having different devices based on 4.4 – 7.1 Android versions. We faced a big crowd of users with different not Ugoos devices who also want to install Ugoos Launcher and use all the functions. Here we want to share a new Launcher version before release, in order to get a new wave of feedback and make it even more stable and user-friendly for wide range of Android TV Box users. 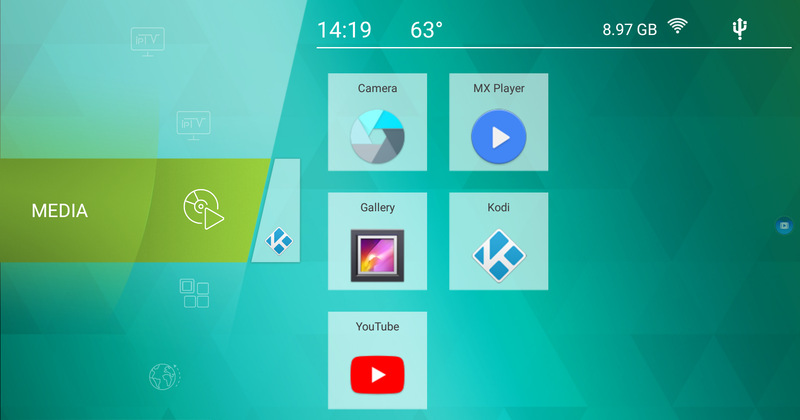 Hope you can help with this and release version will be a completely new level of Ugoos TV Launcher.